"You're either with us or against us." The Cinema Guild has debuted a new US trailer for the highly praised German drama Western, which premiered at the Cannes Film Festival and played at every other major fest in the fall of last year. From director Valeska Grisebach, Western is a slow burn about a group of German construction workers who take on a job on the Bulgarian countryside. The men compete against each other for the attention of local women, and get into some trouble. 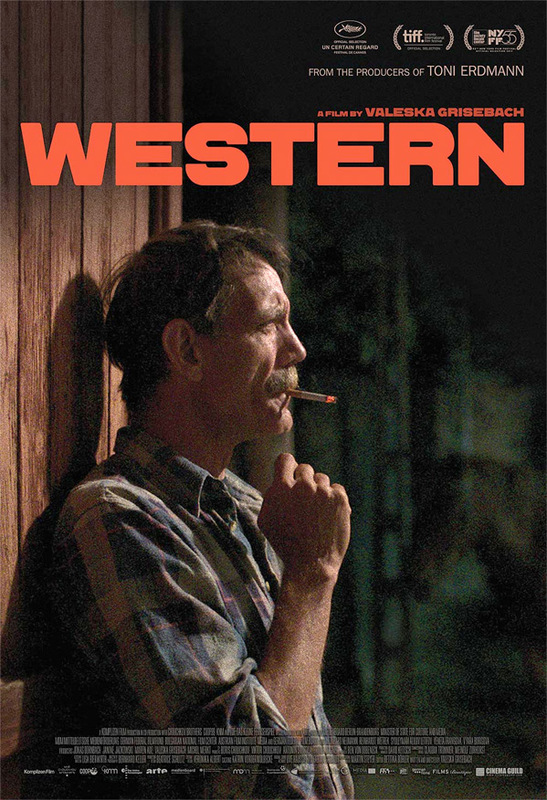 I still think the title doesn't fit the film, but Western is a solid examination of masculinity and the hot-headedness of men. Meinhard Neumann stars, with a cast including Reinhardt Wetrek, Syuleyman Alilov Letifov, Viara Borisova, Kevin Bashev, and Aliosman Deliev. This film has received rave reviews from critics all over the world, and is worth your time to discover if you're looking for something unique from Europe that isn't the normal Hollywood junk. A group of German construction workers start a tough job at a remote site in the Bulgarian countryside. The foreign land awakens the men's sense of adventure, but they are also confronted with their own prejudice and mistrust due to the language barrier and cultural differences. The stage is quickly set for a showdown when men begin to compete for recognition and favor from the local villagers. 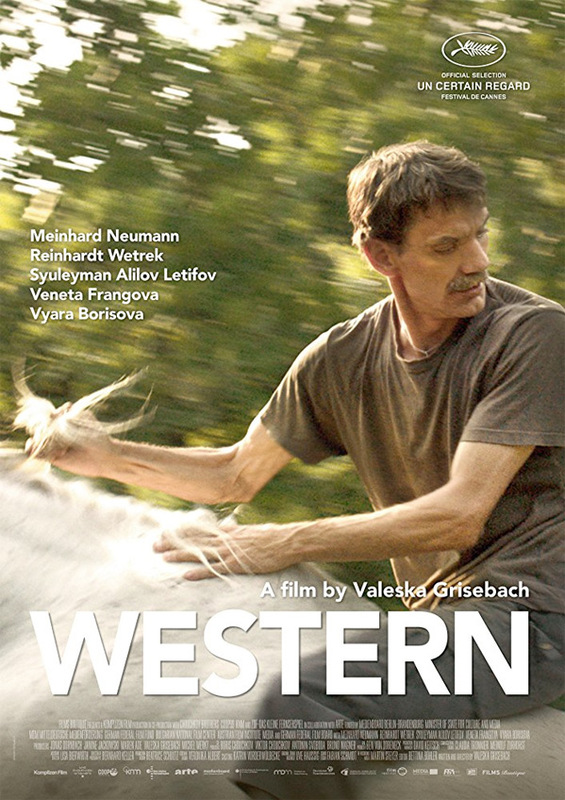 Western is both written and directed by German filmmaker Valeska Grisebach, of the films Be My Star and Sehnsucht previously. This first premiered at the Cannes Film Festival last year, and then also played at Karlovy Vary, Toronto, New York, London, Chicago, Denver, and Vienna Film Festivals last year. The Cinema Guild will be releasing Western in select US theaters starting February 16th - view the theater listings here. Interested?